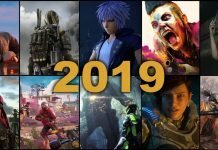 The app is called Project Ascension that aims to unify all other PC game clients including the business’ title holder, Steam and others like EA’s Origin and Ubisoft’s uPlay. 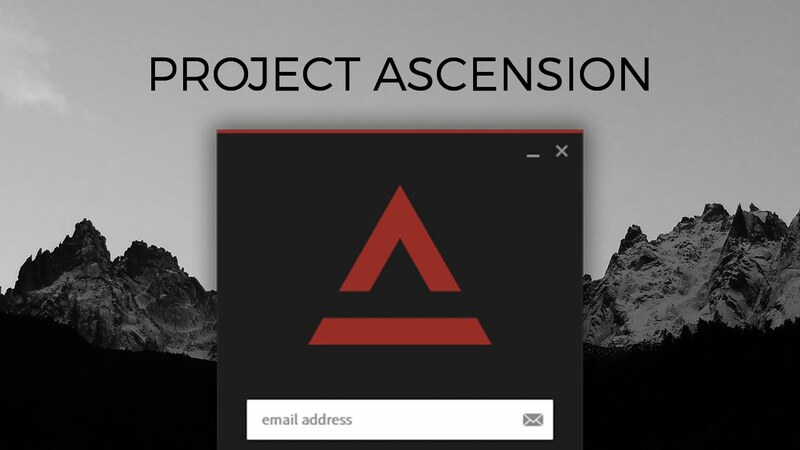 Project Ascension is developed by 18 volunteer members and they are doing their best to launch a Beta phase of the app this Fall. 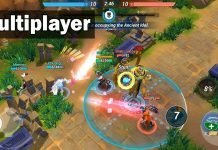 They also published a short video featuring how the UI looks and works so far. I am excited to see this app published since it will make the lives of many PC gamers so much easier. Uniting all the game clients under one roof, as they put it, will save a lot of time and help gamers find the best deals on their desired game. Tell us what you think of this app and if you will try it out when it launches.